How do you educate a monarch? 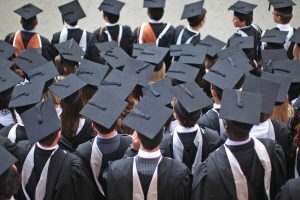 From the first day at nursery to the last day of a degree, we chronicle how three generations of blue-bloods go from ‘ABC’ to PhD. 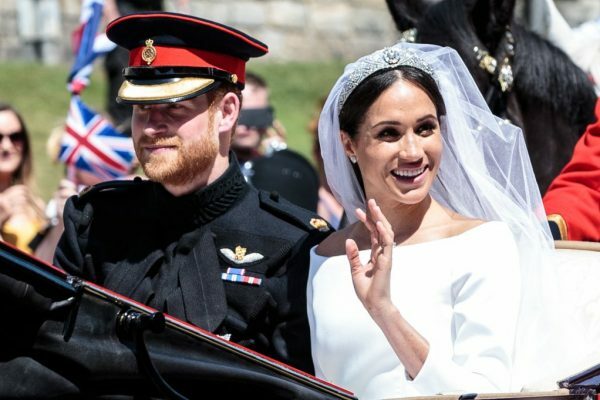 From Oxbridge to failed O levels, the royal family’s school report reveals a chequered past of high flyers and high school drop-outs. How do you educate a future monarch? From the first day at nursery to the last day of a degree, we chronicle how three generations of blue-bloods go from ‘ABC’ to PhD. Historian David Starkey caused a stir in 2007 when he declared that HRH Queen Elizabeth II is poorly educated and a philistine. ‘I suppose it’s this absence of any kind of, to be blunt, serious education’ he announced. It was a bold claim and one that met with widespread outrage. Although she didn’t go to University and has never sat a formal exam in her life, the Queen is widely regarded as being naturally bright and intelligent. But comparing our current monarch with her predecessor Elizabeth I (who also ascended the throne at 25 years old) Starkey may have a point. King Henry VIII’s daughter was strictly schooled and fluent in five or six languages. 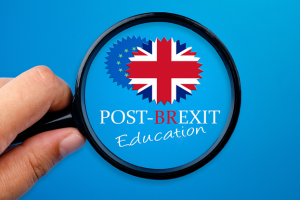 17th century princesses were not raised to rule and as such their education could be pretty patchy, but Elizabeth I benefited from the Age of Enlightenment and the emphasis it placed on education. As Historian Aysha Pollnitz notes, during the 1600s ‘British princes male and female spent more time learning to wield pens than swords or guns’ and were ‘notably bookish’ in comparison with their Spanish counterparts. Elizabeth I and HRH Elizabeth II may vary in their degree of academic rigour, but the two Queens are united in how they were educated. For over a thousand years monarchs have traditionally been taught by private tutors. Elizabeth I had Cambridge academic Roger Ascham and HRH Elizabeth II had Sir Henry Marten, the Vice-Provost of Eton College. Elizabeth and her sister Margaret are the last members of the royal family to be educated in this way. 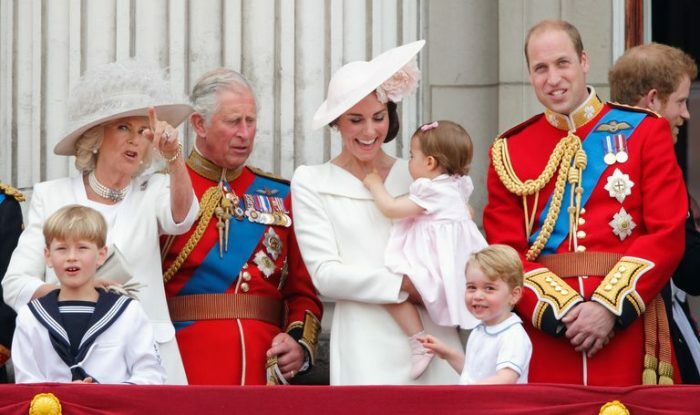 The Queen’s children, grandchildren and great-grandchildren have attended some of the country’s best public schools. 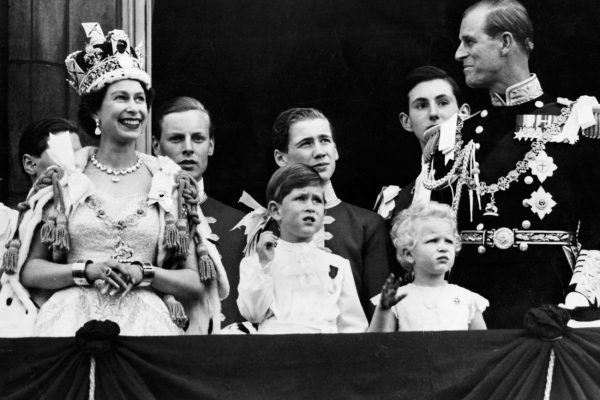 We examine the way today’s royals are schooled as children, adolescents and adults. 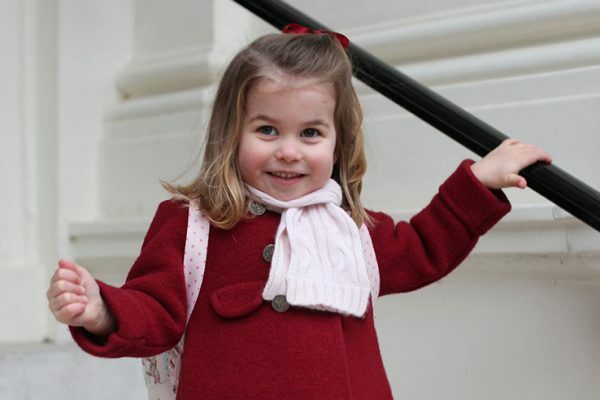 Who could resist the picture of little Princess Charlotte ready for her first day at Willcocks Nursery School this January? Posing for pictures as she left Kensington Palace, the toddler looked excited for her big adventure into the world of education. Willcocks Nursery is less than half a mile away from the Palace, only employs female staff and is rated ‘Outstanding’ by OFSTED. Tatler magazine describes the nursery as a ‘hidden gem’ that ‘flies under the radar.’ Students come from a range of British and ‘chic European’ families, some of whom register their child for a place at birth. The Duke and Duchess of Cambridge took a different approach with their eldest child, Prince George. Living in Norfolk at the time, the young heir apparent attended Westacre Montessori Nursery School where tuition costs just £33 a day and 85% of children receive funding. The Montessori method places emphasis on independence, freedom and social development. Children are taught in mixed age groups, given a choice of activities and free to move around the classroom. Princess Diana actually taught at a Montessori nursery before she married Prince Charles, so there is a perhaps there is personal significance behind William and Kate’s choice. 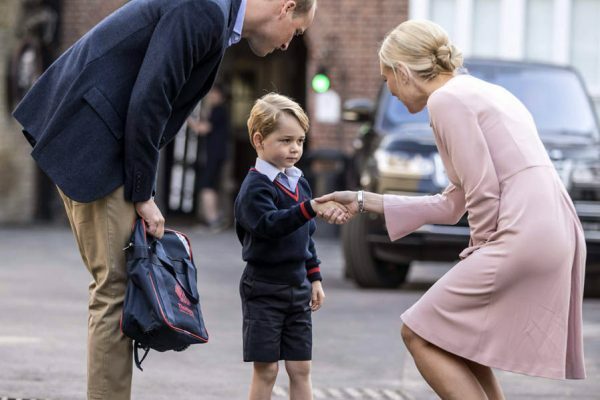 Prince George enjoyed a fairly fluid start to his education at Westacre, but things stepped up a notch when he started ‘big school’ last September. Thomas’s Battersea in London schools 540 pupils between the ages of four and 13. 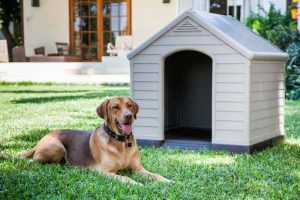 Fees are £17,000 a year, which includes freshly prepared organic meals. Prince George is in a co-educational class of up to 22 children and — as a July baby — will be one of the youngest in the school. 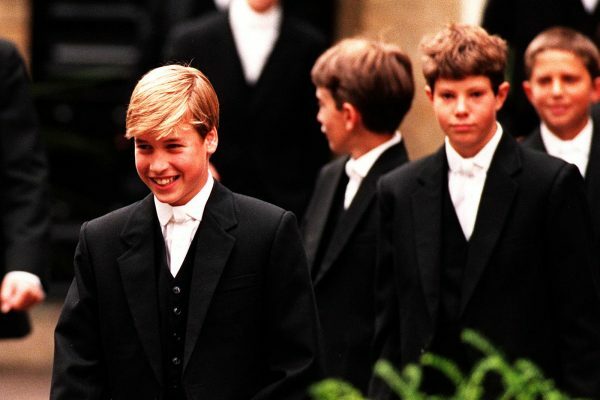 Princes William and Harry were also educated in the public sector. Both brothers attended Mrs. Mynor’s Nursery School in Notting Hill Gate before continuing their preparatory schooling at Ludgrove School in Berkshire. 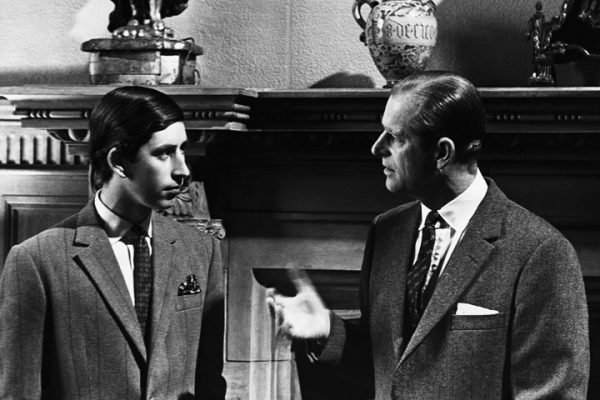 Their father HRH Prince Charles attended Cheam School, Hampshire, and Hill House, London. Whilst junior school is perhaps the place for children to discover and develop a sense of self, secondary school is arguably where things get serious. There are exams to be studied for, not least GCSEs and A levels. The royals have consistently chosen the country’s top schools for their children. But elite doesn’t necessarily mean enjoyable; some royals openly loathed their time at school. Prince Charles claims he had a ‘disastrous’ time at school. He attended prestigious Scottish boarding school Gordonstoun, a place he famously described as ‘Colditz in kilts’. 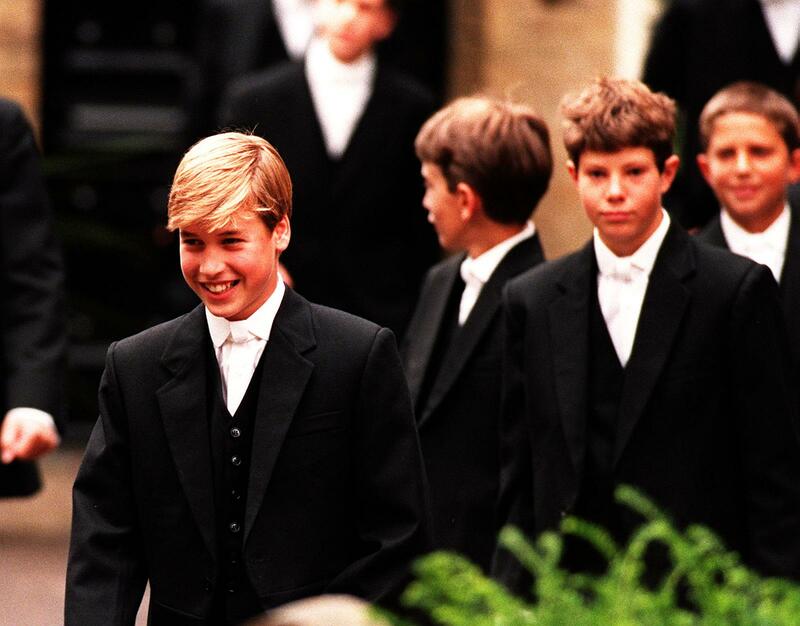 At sixteen years old he was the first heir to the throne to sit O Levels, passing six. Interestingly, for his sons he steered away from Scotland and chose to send them to the institution he was, allegedly, originally destined for instead. 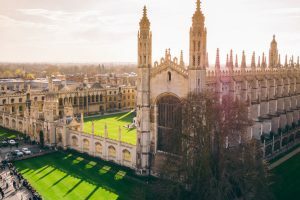 Eton College has been synonymous with royalty ever since the young Maharajas of the Sikh Empire were sent there in the late 19th Century. Since then the distinguished school has educated Saudi Sheiks, European Princes and British monarchs-in-waiting. Princes William and Harry both boarded at the £40,668 a year institution. Legend has it that every Sunday afternoon William would walk the short stretch from Eton to Windsor Castle where he would have tea with his grandmother while she schooled him on royal duties. Prince William left with A Levels in History, Geography and Biology. Little brother Harry left with A Levels in Art and Geography, concluding his academic education (he doesn’t have a University degree but completed ten months of officer commissioning training at the Royal Military Academy Sandhurst). The Windsor ladies have carved their own distinct and varied educational paths. Princess Anne spent her teenage years enjoying horse riding and the great British outdoors at Benenden School in Kent. Before she became a princess, Diana attended West Heath Girls’ School in Kent where she failed her O levels (twice) and dropped out aged 16. Academia might not have been for her, but etiquette certainly was. The young socialite finished her education at Institut Alpin Videmanette, an elite Swiss finishing school. In terms of the younger royals, Princess Beatrice attended St. George’s Ascot and Princess Eugenie studied at Marlborough College in Wiltshire (as did Kate Middleton). Eugenie scored two As and a B at A Level, making her the brightest royal of the bunch. The newest addition to the Windsor women is Meghan Markle, Prince Harry’s blushing bride. The American first attended a private Catholic school in Los Angeles before reading Theatre and International Relations at Northwestern University, Chicago. The lure of the limelight beckoned and soon after graduating Meghan embarked on her career as a Hollywood actress. 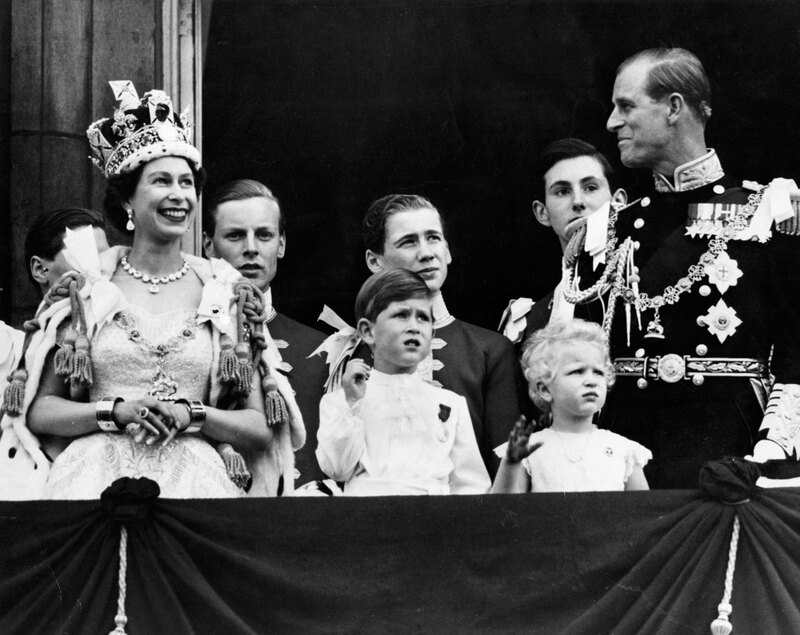 So its a bit of cheat, but many members of the royal family actually hold doctorate degrees. In fact, Prince Charles has 11 of them. 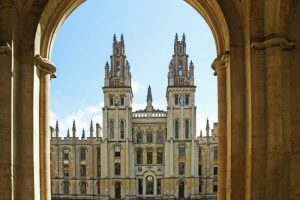 Varying from a Doctor of Philosophy from Al-Azhar University, Egypt, to a Doctor of Civil Law from Oxford University, the Prince of Wales has an impressive haul of academic honours. The degree of note, however, is his MA in History from Trinity College, Cambridge. The young prince was awarded the 2:2 degree in 1970. Charles not only studied history, he also made it; it was the first time an heir apparent had completed University. 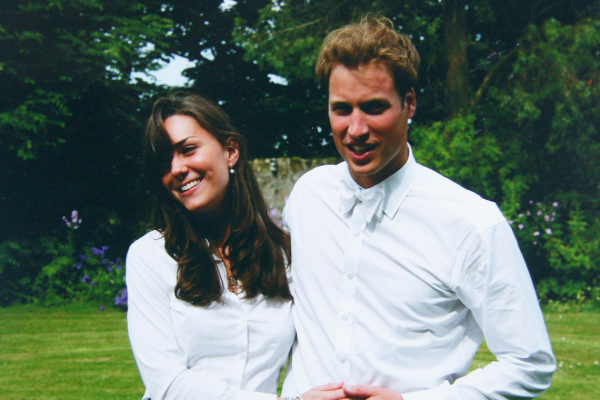 Flash forward a generation, and nearly all of today’s young royals have studied at University. 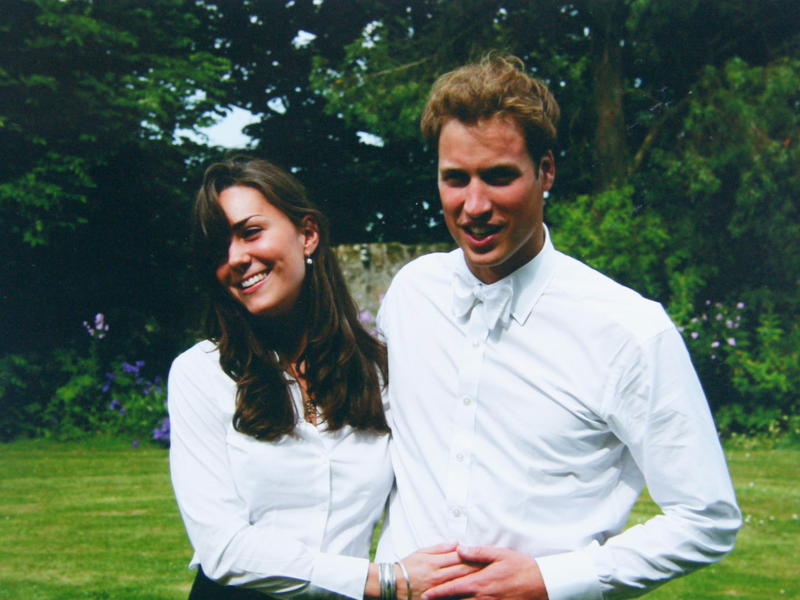 Prince William famously met his future wife, Kate Middleton, whilst studying Geography at St. Andrews University in Fife, Scotland. Little brother Harry opted for more of an action man experience and spent ten months training at esteemed military academy Sandhurst. Cousins Peter and Zara Phillips both studied at Exeter University where they excelled on the field, Peter playing rugby league and Zara horsing around (Princess Anne’s daughter won a silver Olympic medal for showjumping in 2012). In terms of the York clan, Princess Beatrice — who has dyslexia — studied History and the History of Ideas at Goldsmith University in London, whilst little sister Eugenie headed north to Newcastle University where she read English Literature and History of Art. Rumour has it that Eugenie was initially rejected by the University until they realised she was a royal and quickly offered her a place.